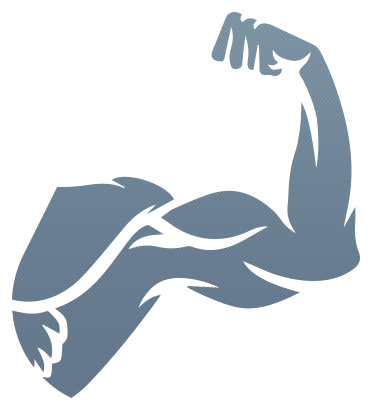 Gain up to 600% More Muscle in 7 Weeks! Add up to 30 Pounds to Your Bench Press in 4 Weeks! 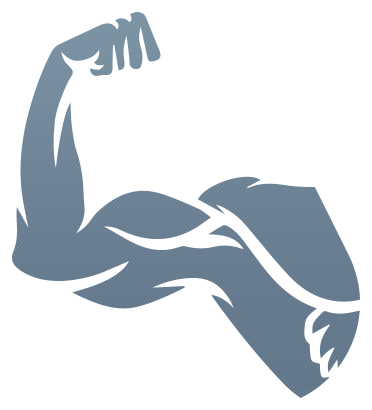 Gain 9x Biceps Girth 4 Weeks! Supplies are extremely limited at this introductory price. Take advantage of this introductory offer now before these bottles are sold out! C9-T11 2.0 is an Anti-Catabolic/Anabolic Muscle-Building Complex scientifically formulated to help you control your body’s #1 muscle-wasting hormone, cortisol. Hard-training athletes often wonder why it’s so difficult to pack on lean muscle mass despite their hard-training efforts. The primary reason is when you train intensely enough to stimulate growth, you’re also saturating your system with CORTISOL. C9-T11 2.0 suppresses cortisol, disarming the catabolic bomb and supercharging the anabolic, hypertrophic response mechanisms. C9-T11 2.0 enables you to break through old genetic-cortisol limitations and unleash your mass potential. Each and every time your body is subjected to stress, your hypothalamic-pituitary-adrenal (HPA) axis is stimulated. Your body then produces CRF, or corticotropin-releasing factor, which induces ACTH secretion, a precursor to cortisol. This is a powerful catabolic hormone that stifles muscle growth. C9-T11 2.0 controls cortisol production, creating an explosive anabolic environment. The high-potency, medical-grade Phosphatidylserine (PS) included in C9-T11 2.0 is clinically shown to reduce cortisol by more than 30% after intense exercise. It’s thought PS works by helping re-sensitize the hypothalamic-pituitary-adrenal axis to cortisol, thus reducing its overproduction. Supplementing with Conjugated Linoleic Acids — particularly the more biologically active cis-9, trans-11 isomer found in C9-T11 2.0 — has repeatedly been shown to enhance gains in muscle size and strength, likely due to the compound’s ability to lower cortisol in the blood. Finally, the pharmaceutical-grade Ascorbic Acid (Vitamin C) included in C9-T11 2.0 allows the body to quickly clear out what cortisol does make it into the bloodstream — tipping the scales from muscle catabolism back in favor of a positive anabolic state. 30% DECREASE IN CORTISOL POST-EXERCISE: Studies examining athletes involved in weight training, cycling, and endurance running show that PS can markedly reduce cortisol levels. Studies show that PS taken orally can decrease cortisol by more than 30 percent after intense exercise, either endurance or weight training. 57% DECREASE IN CORTISOL: A 2008 study had trained men use supplemental Vitamin C for 8 days and perform 120 minutes of cycling at moderate speed in a humid, 93-degree environment. Cortisol response was 57 percent lower after exercise in the Vitamin C group compared to a placebo. 24-HOUR CORTISOL-BLUNTING EFFECTS: Another 2008 study had men take Vitamin C pre-workout and do 30 minutes of moderate exercise. Post-workout cortisol levels declined much faster than a placebo group and the effect was evident immediately after exercise, and at 2 and 24 hours post-workout. 9-FOLD INCREASE IN ARM GIRTH OVER PLACEBO: A relationship between CLA supplementation and muscle size and strength was first reported in 1997. 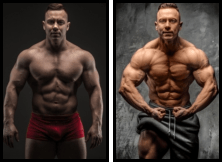 In a placebo-controlled study, 24 male novice bodybuilders were supplemented with CLA or a vegetable oil placebo while completing 6 weeks of bodybuilding exercises. Arm circumference and skin-fold measurements showed arm girth increased 9-fold in the CLA group compared with the placebo. 30-POUND STRENGTH INCREASE: A separate double-blind, placebo-controlled human study with similar design showed that after 28 days of supplementation, the CLA group increased their strength by almost 30 pounds in lifts compared to only 9.5 lbs in the placebo group. Blood urea nitrogen levels were lower in men supplemented with CLA, suggesting an anabolic effect. The gains in muscle size and strength, fat loss, energy, and post-exercise recovery I'm seeing with C9-T11 2.0™ off the chain. I can actually see and feel a vivid difference with this supplement. I’ve been using 6 capsules of C9-T11 2.0™ per day — 2 first thing in the morning to help break the catabolic fast, 2 more immediately pre-workout to help counteract the rise in cortisol during my workout, and another 2 capsules right before bed. After 28 days, I was down from a size 36 waist to a 34, I could actually see my abs for the first time in over 10 years, my bench-press increased by 20 pounds, and I began to see a stark difference in the definition in my arms, legs, and chest. 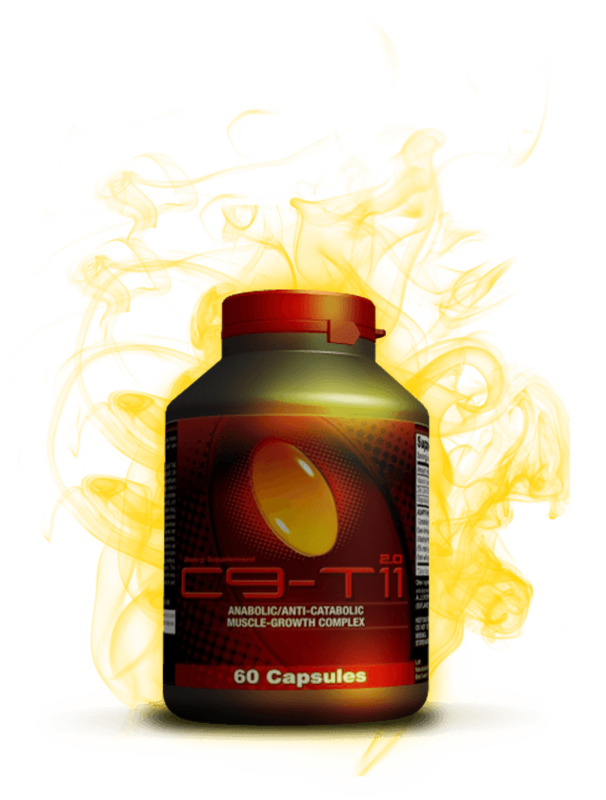 Never before have I experienced anything like this... in two weeks, I put on 7 pounds of rock-solid mass and added 25 pounds to my bench press using C9-T11 2.0™ -- this product has been absolutely amazing for me. I take 2 capsules 3 times daily -- morning, noon, and night -- since I’m a bigger guy. I would guess average-sized guys could get by with 2 capsules twice daily. But I can really feel the pumps and vascularity when I work out. It’s like my arms are going to burst through my shirt sleeves. It’s incredible. Consider me the biggest fan of your product -- it’s truly the best bodybuilding supplement I’ve ever used. Period. As a competitive bodybuilder, I always eat clean and train hard. Never in my dreams would I have imagined adding any one supplement to my regimen could make any sort of real difference. But adding C9-T11 2.0™ has been mind-blowing, to say the least. I’ve leaned out significantly within 2 weeks of taking the product, almost to ‘contest cut’ levels. It’s freakish. Not only that, I gained about 7-10 pounds of lean muscle mass, and my strength lifts have gone through the roof. This product definitely works for me and I will continue using it. Fuel Your Body. Experience Maximum Gain. Stock is limited. By placing your order today, we can guarantee you receive your bottle!